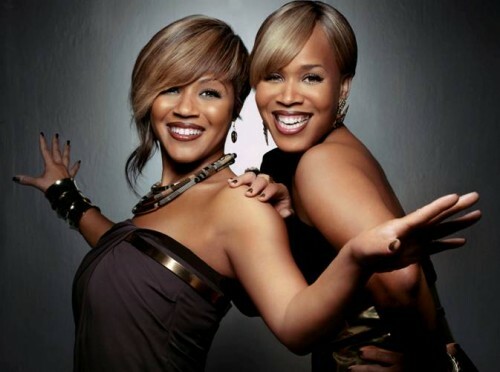 *Award winning Gospel sisters, Mary Mary have a word of advice for those who are discouraged, downtrodden or just need some encouraging words. So we have a question people. What is winning? Is it coming in first place? Is it achieving the goal? Is it realizing the dream? Is it conquering all? Or is it a commitment to the dream, the goal, the plan, in the face of setbacks, opposition, and all kind of adversity? Is winning constantly progressing, even if you have yet to reach the mark? Is winning changing your frame of mind, your conversation, and your practices in order to get to the successes? We’re just trying to gain some perspective on what winning and succeeding really is. We had some professional and personal goals at the start of this year. And of course, as many of us do, we put a timeline on when and how these goals needed to be realized. Although we had many, it seems like one of them in particular, is what we put most of our immediate energy into. While we were trying to play God over our life and predict or establish the what, why, how and when, the goals we gave less energy to were met — while the one we gave most of our energy to was not. And as our humanness would have it, we were completely disappointed about the one goal that was not realized on schedule with our precise specification, while we over looked the few really important other goals that were realized. Oops, our bad.